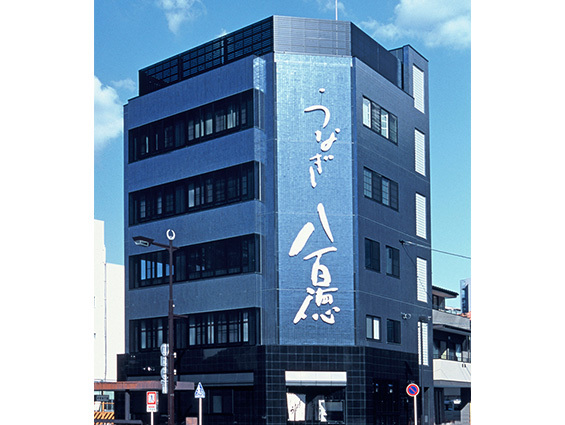 We established in 1965 as a restaurant specialized in eels. 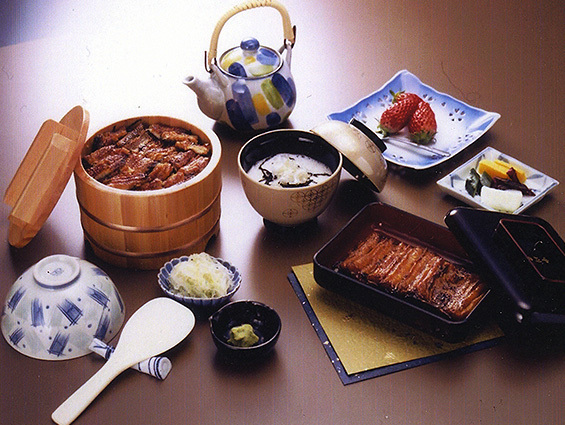 We have a lot of originally created dishes such as Miso Unagi (eel with miso) and Kimo-wasa (eel liver with wasabi). Please come and taste them. *Non-smoking only in the daytime. Inside the restaurant is bright and possible to serve from small party to big group with up to 45 people. 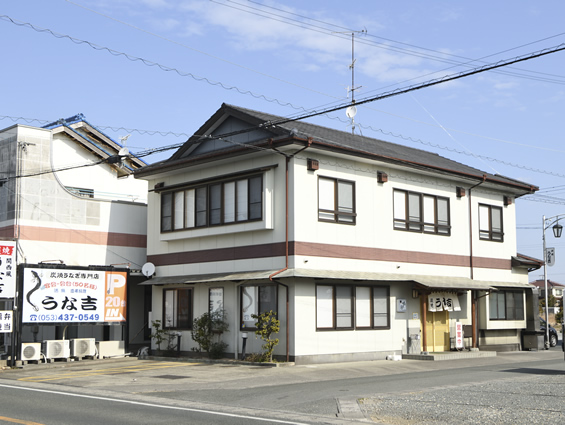 Only 1 minute walk from Hamamatsu station. Our experienced chefs cook high quality eels carefully selected from the best native "Hamana Lake Eels" every morning to serve you. Our Kabayaki eels (prepared by spitchcocking) by Kanto-style cooking method, which requires enough steaming before grilling, have thick meat and plenty of fat. Since its establishment, we have grilled selected live eels with high quality Binchotan charcoal. Please enjoy the real taste of eels being skewed and carefully grilled one by one using our sauce of pride. 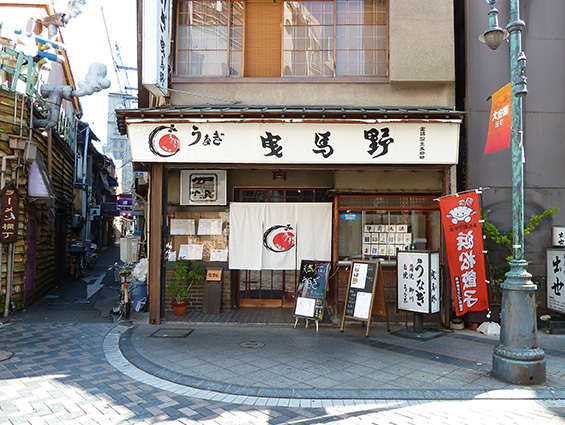 It is located close to the north entrance of Hamamatsu station and has the name of unique Unagi chazuke. First, serve the rice with chopped grilled eels from Ohitsu (wooden container for cooked rice) in a small rice bowl and enjoy like Una-ju. Then for the second serve, pour hot green tea from a tea pot onto the rice and eel mixture with some seasonings on top, and taste it. 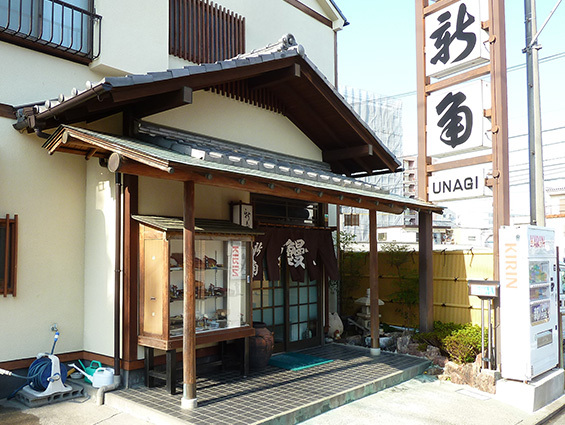 It is located close to the sorth entrance of Hamamatsu station and has the name of unique Unagi chazuke. 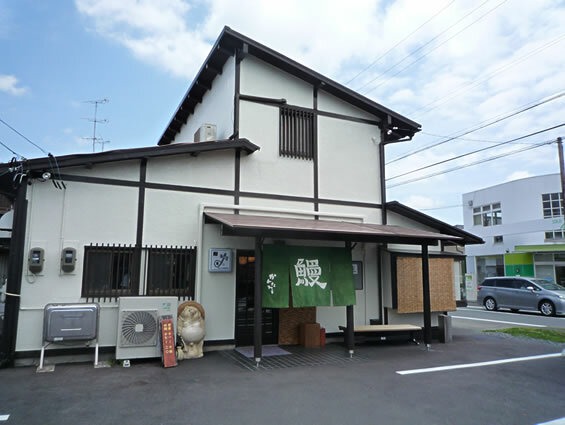 Unagi Shumai was added to the menu of Unagi-dokoro Shinkado, to further enrich the pleasure of eating. Banquet dishes using eels are available upon request in advance. Please try once and you will surely be satisfied. 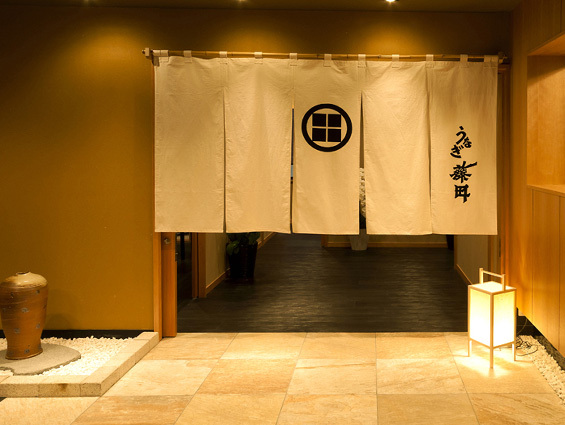 Please relax in a comfortable Japanese space to sooth your feelings. 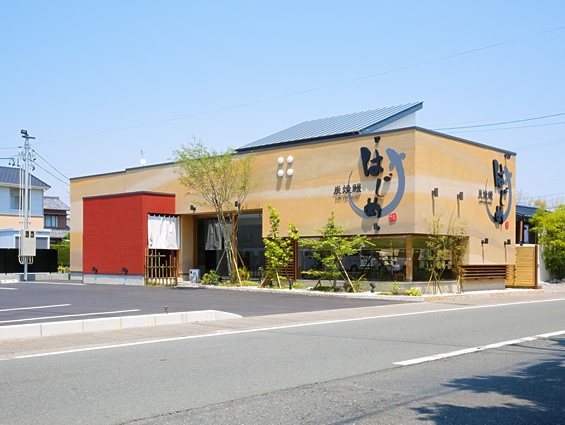 You can select the setting from a casual table to a formal Japanese style room available for banquet with 5 to 60 people, each of which is spacious, according to your needs. In a detached room, in particular, you can also view the nice garden. 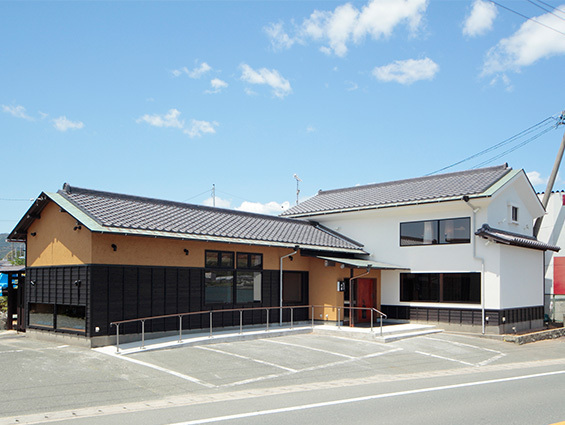 From Hamamatsh-Nishi IC of Tomei highway, drive along Hamamatsu Loop Line (Road No. 65) to the north to Hosoe & Mikkabi for 5 to 7 minutes, and turn right at the intersection with Hime-Kaido, then you will find Unashige. We cut open a live eel and grill it in Kansai-style after receiving an order. 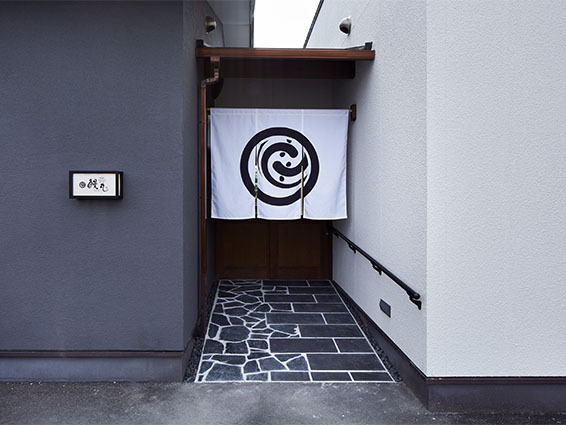 A hideout in urban area, close to Hamamatsu station You can spend a supreme time in a calm and quiet Japanese space, away from the noise and bustle of downtown. We have casual seats at counter and tables, private rooms for 2 to 40 people and a banquet room with table settings. We offer an ideal space for stopping by on your private and business trips, and using for any gatherings including family dinner, business meeting and various parties. 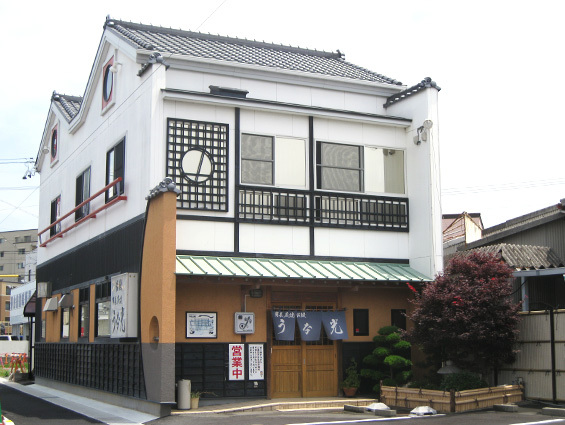 Kanerin Unagi restaurant has a history and tradition of 65 years since its establishment. We carefully grill eels with Binchotan charcoal and cover the surface with sauce to prevent the flavor from escaping. We would be happy if our guests who visited us by chance can spend a pleasant time and fully appreciate the taste in a relaxed manner. Using the selected highest quality eels with thick meat produced in Hamana Lake, our Kansai-style eels grilled without steaming are exquisite with ideal balance between crispy skin and soft meat. It is a perfect match with the secret sauce preserved since the establishment in 1969. 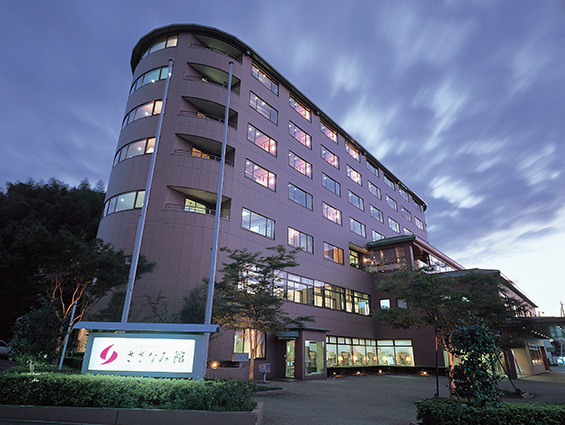 Please also enjoy the seasonal seafoods from Hamana Lake, in addition to the eels. 500M away from the main entrance of Hamamatsu Zoological Gardens. 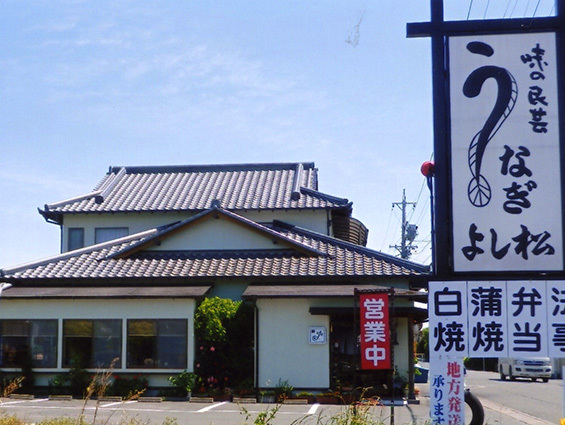 Specialized eel restaurant facing Hamana Lake. 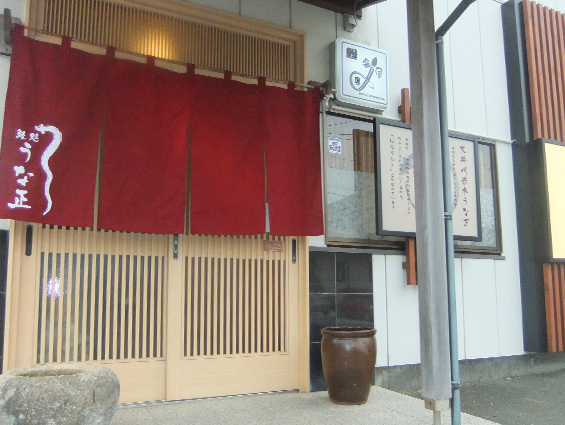 Seaside restaurant for eel dishes. 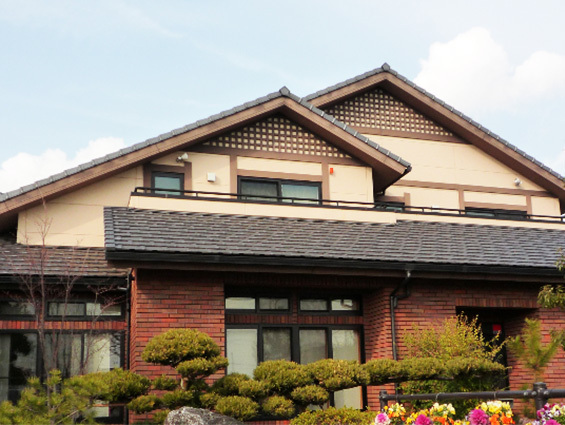 Please taste our delicious eel dishes, while admiring the scenic beauty of Hamana Lake from a Japanese room to overlook Uchiura Bay. 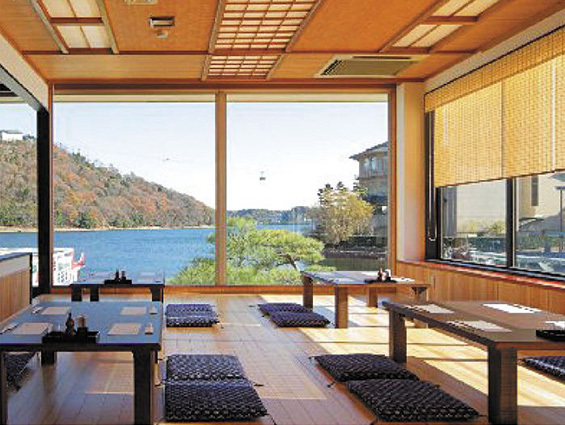 We offer a "relaxed time" with delicious dishes and beautiful view of Uchiura Bay. 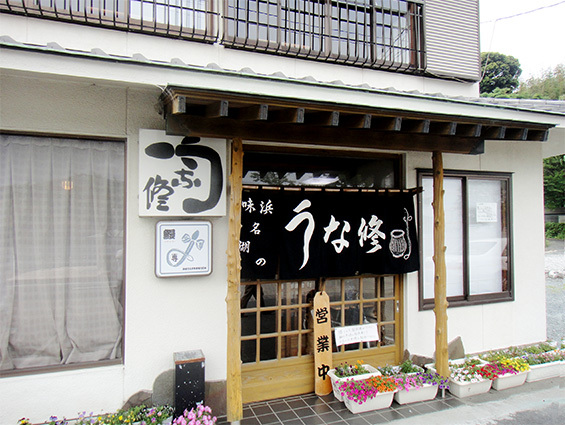 We are a restaurant specialized in eel, offering only selected 3 types of eel dishes. 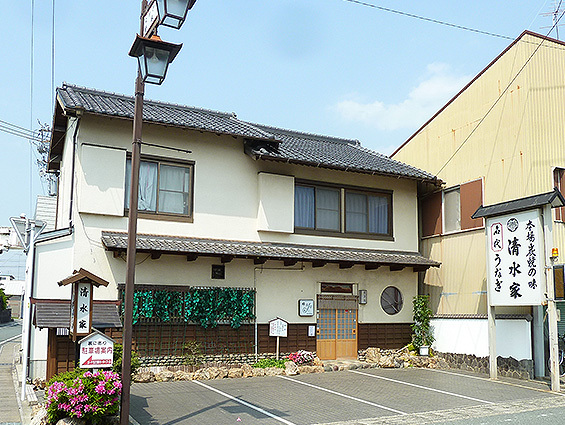 Using the rich and delicious traditional sauce preserved in the 90-years history of classic Japanese-style inn, we carefully grill eels one by one on charcoal to generate great aroma. Please enjoy crispy surface and plumpy meat. Crispy surface and plumpy meat. Soft texture only made by charcoal grill is really appealing. You can feel the warmth of wood in this restaurant, which makes it perfect for a dinner party for women. Please find a breathing space in the relaxed fork-craft style restaurant. After receiving an order from customers, we select live eels, cut open, skewer on metal spits, and grill on Binchotan charcoal while dipping in the sauce occasionally. Because it is not steamed, carefully cooked surface is crispy and at the same time, juicy and plumpy inside. *May close earlier when it is too crowded. 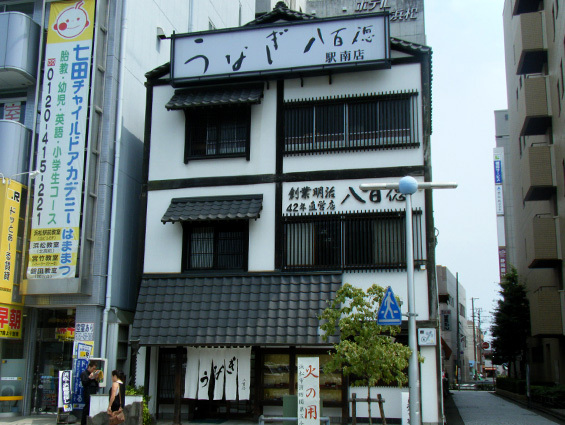 One of the leading eel restaurants in Hamamatsu established 45 years ago. 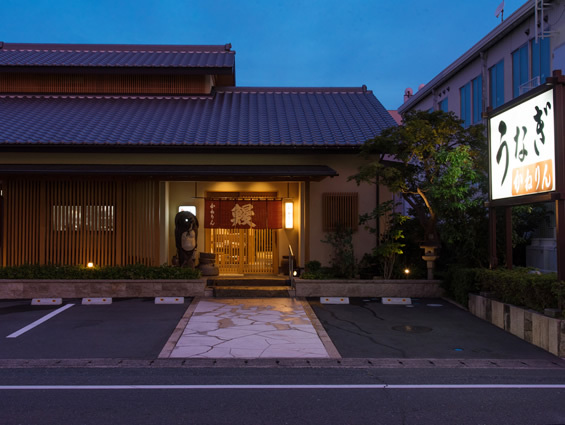 While admiring the refined garden from a pure Japanese-style relaxing room, please taste the soft and plumpy eels. 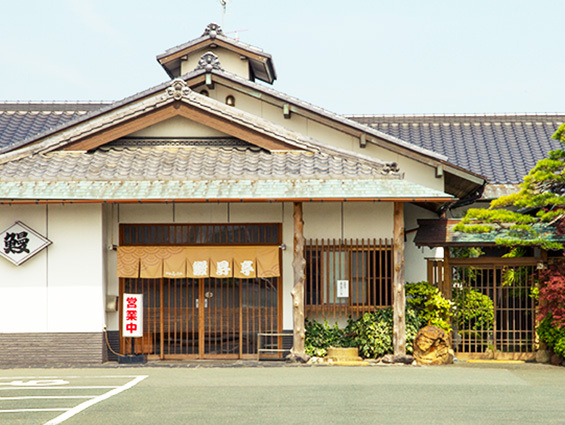 Shimoe Restaurant has a parking space for more than 45 vehicles, as well as a garden of pride. We welcome everyone from small children to elderly people. We have some elegant guest rooms, so please feel free to ask them for business entertainment or for a special time with your loved one. Good taste, good luster, good flavor! 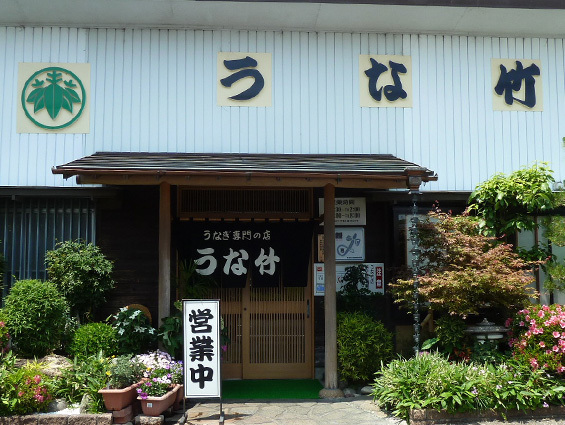 Unatake is a restaurant specialized in eels which brings out the real flavor of eels and always cares for "cheap and good." We are sure to fully satisfy you. We can ship out nationwide. No matter how busy we are, we cut open live eels after receiving the order, and carefully grill on Binchotan charcoal. We care for not only the material but also the way to grill, in order to produce the taste to live up to the reputation as a famous eel production area. Please appreciate our taste. 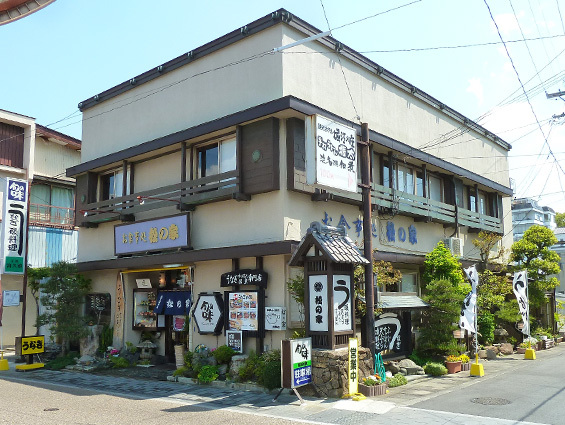 Long-established restaurant with a history of 140 years since its opening along the old Tokaido Road. By removing the odor in well water and adding the smoky flavor with the smoke generated in grilling, the cooked eels have less distinctive tastes and smells. Even if you don&apos;t like eels, please try our eels just for once. We cut open a live eel at the kitchen. We grill an eel on Binchotan charcoal. Please appreciate our eel dishes of pride dipping in the sauce. Devoted to eels for more than 80 years, Yoshimatsu invented a unique way to grill the eels which are cut open along the back in Kansai-style. Please taste the eels with our traditional sauce. 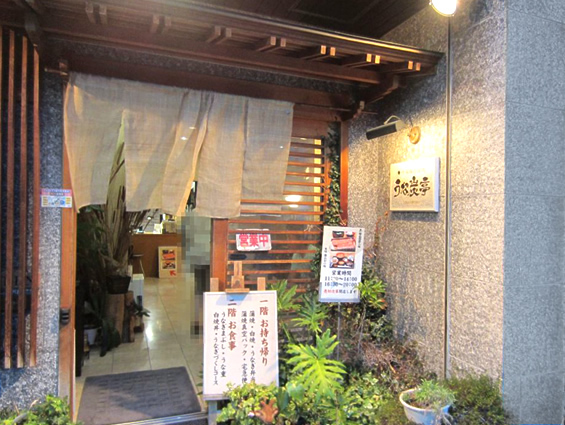 Take-outs of Kabayaki and other menus are also available. 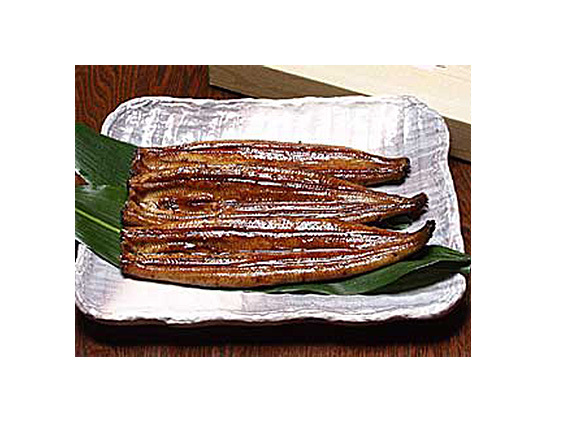 It is a nutritious brand eel brought up in a rich natural environment with affection. We prepare a small amount at a time to serve them in the best condition to eat deliciously. Please allow us a little longer time before serving. We charcoal-grill all the eels from the one without seasoning to Kabayaki with sauce. Please appreciate the genuine charcoal grilled taste. Since the time we opened in December 1981, we continued to care for the details. 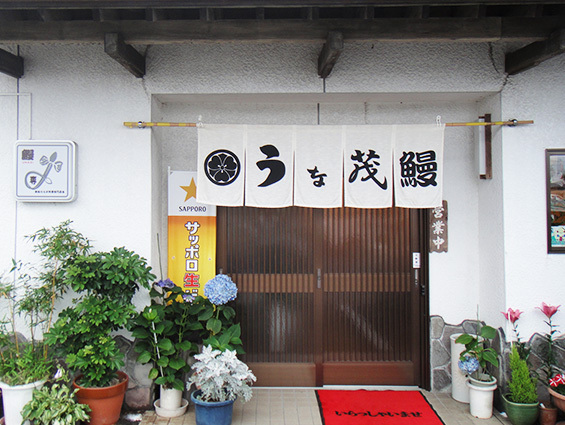 We are particular about selection of eels, cooking method, sauce, rice and Japanese pepper. Each of them is important for us, but we value the cooking method the most. We carefully grilled selected eels one by one using our sauce in Kansai-style. 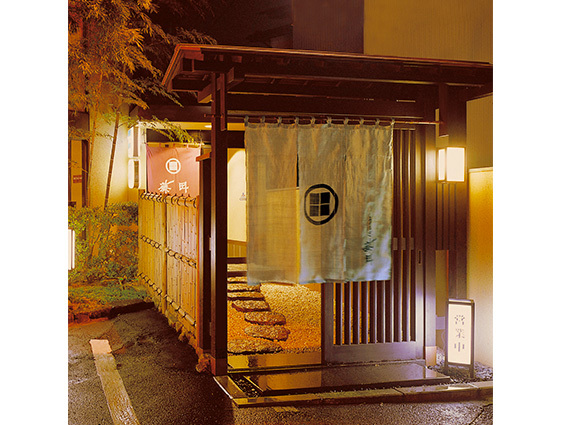 Feel the refined Japanese atmosphere and the warmth in the restaurant. Kanto-style eels are cut open along the back. Please taste the mild flavor with the crispy texture outside and fatty texture inside. A big stuffed panda bear is also worth to see.